Ruuuuuuunes! You want ‘em, and we’ve got locations for most of them. Hit the jump to get equipped with Bloodborne’s lifesavers. 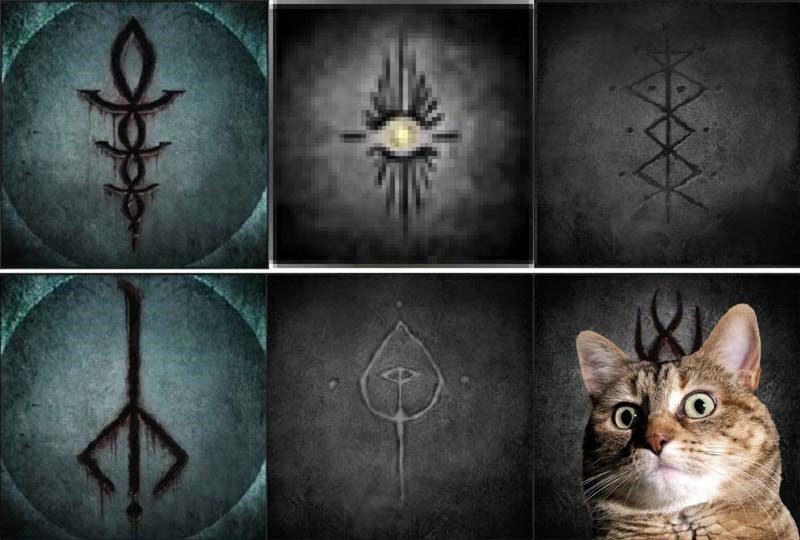 There are a few runes we’re still looking to properly uncover, but here’s a pretty comprehensive list so far. We’ll update as soon as we stop crying ourselves to sleep in a corner after a particularly brutal Father Gascoigne boss battle. More Blood Echoes earned from visceral attacks. Increased HP recovery from blood vials.